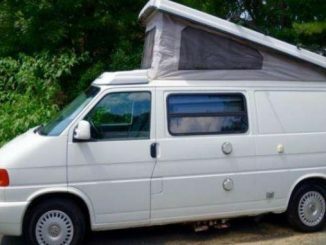 Featured Listings | VW Eurovan Camper Classified Ads – Browse the most recent listings below. 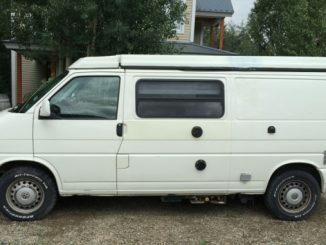 For more ads use the numbered page navigation at the bottom of the page. 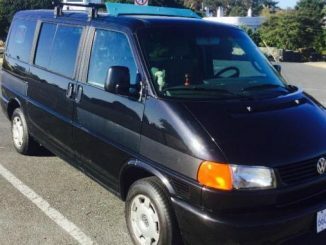 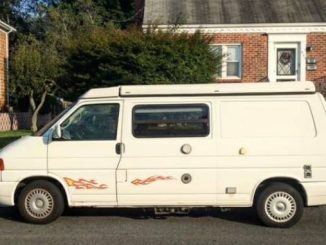 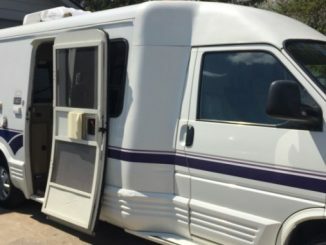 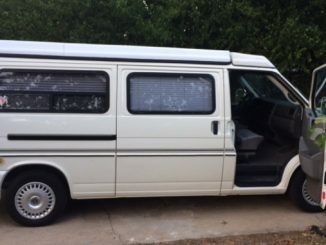 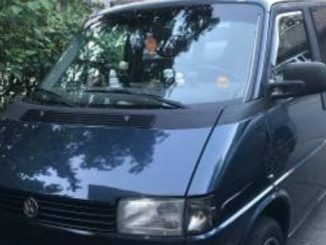 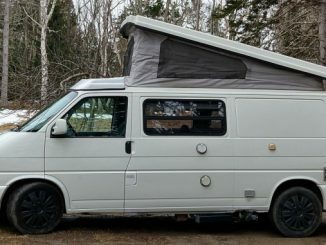 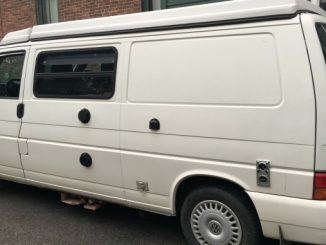 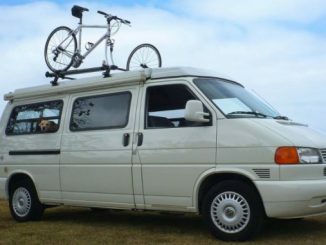 Volkswagen Transporter (T4) Campervans For Sale.